Independence Day will have us looking to the sky, but much of what makes fireworks special has sources beneath our feet. The chemicals that cause fireworks to explode, burn in rich colors, and shower us with shimmery pops and crackles come from the world around us. At Eos, we love rocks. So we wondered, where do the chemicals in fireworks occur in nature? Sure, many chemical compounds in fireworks are refined in laboratories these days, but at their heart, they’re still Earth’s minerals. These minerals can be split in three categories: fuels, oxidizers, and additives. The fuel allows pellets (called stars) in the firework to burn, and the oxidizer produces oxygen to support the fuel’s combustion. Sprinkle in an additive—to give color, for example—and you’ve got a firework with some zing! Here are just a few rocks and minerals that may help light up your skies this Fourth of July. 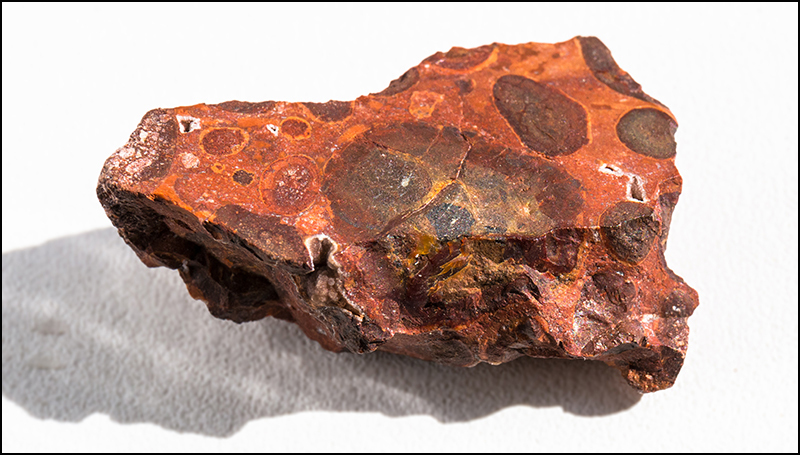 Bauxite is a mixture of aluminum oxides, known best as the go-to source of aluminum. Aluminum compounds are a fuel and a key ingredient in flash powder, a substance that ignites to make bright flashes and loud bangs. Bauxite has been in the news lately: The United States imports almost all of its primary aluminum, a fact that recently motivated President Trump to impose tariffs on aluminum and other metal imports from Canada, Mexico, and the European Union. Nitratine, a highly reactive mineral, is the natural form of sodium nitrate, a type of sodium salt that serves as an oxidizer for fireworks. Sodium salts are often deliberately combined with additives to help turn fireworks yellow. Natural deposits of nitratine exist in the Atacama Desert in South America. In fact, the natural reserves meant big bucks for 19th century miners. Mining towns sprouted in the desert, with many workers flocking there to recover the so-called white gold to sell for explosives and fertilizer. Chile, Bolivia, and Peru even got into a war over the land rights. But, alas, the riches lasted only so long. In 1909, two chemists invented a way to produce the white gold in a lab, and the Chilean towns slowly receded back into the desert. Nowadays, chemists make sodium nitrate in laboratories from sources other than nitratine. Celestine’s name suggests that it’s a mineral destined for flight. 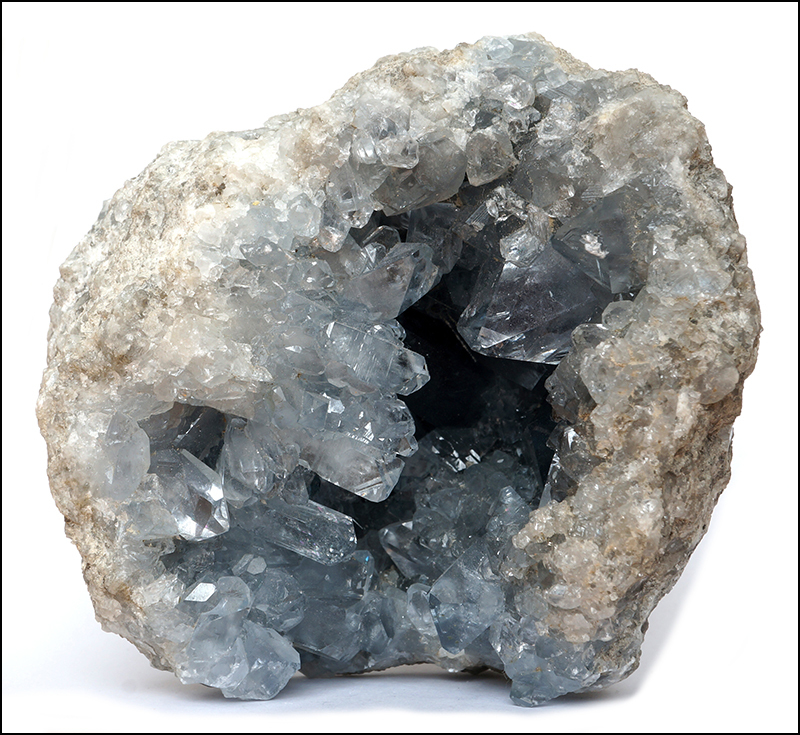 The soft blue mineral is named after the Latin word caelestis, meaning celestial. The compound serves as an oxidizer and an additive: it’s the most abundant natural source of strontium, the element that gives fireworks their alluring pop of red color. The mineral once played a role in one of America’s most treasured possessions: the television. It supplied the material for the glass in cathode ray tubes, a main component of television screens before the rise of flat panels. Also known as saltpeter, niter is the natural mineral for potassium nitrate. The explosive power of fireworks comes in large part from this oxidizer. Mixing potassium nitrate with charcoal and sulfur fuels creates the highly ignitable substance called black powder, which propels the firework into the sky. In the natural world, niter is often found as powdery growths on cave walls. It can also be extracted from bat guano. Not surprisingly, this mineral is very similar to nitratine, such that at one time, both were called niter. And both minerals have a penchant for absorbing any moisture in the air and, as a result, can easily disintegrate into nonexplosive mush. Again, similar to nitratine, niter is now produced on an industrial scale in labs and is a key ingredient in fertilizer. Barite is the ore for the element barium, the metal additive responsible for the green color in fireworks. 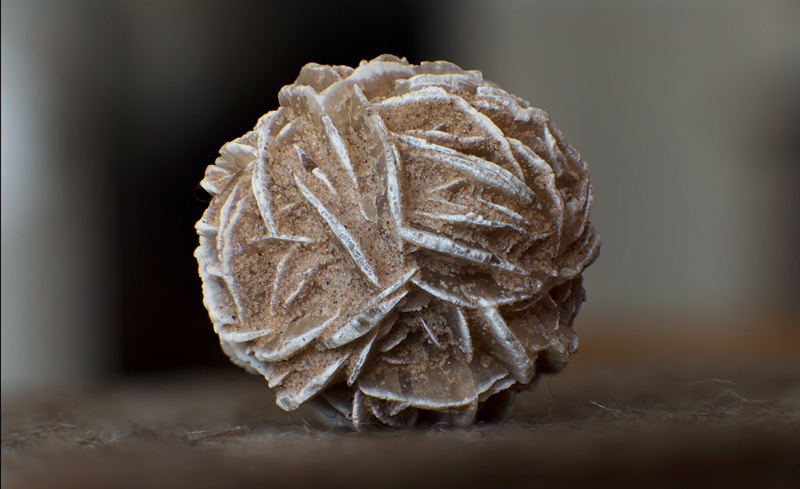 Tolbachite is one of three natural minerals that contain copper chloride, the additive that gives fireworks their brilliant blues. Fireworks colored with copper salts are infamously finicky because of their sensitivity to temperature: Too much heat washes out the blue, but temperatures not hot enough can cause the fireworks to come out dim. The copper salts used in fireworks come from chlorinating copper in a laboratory. But in the late 1970s, a Soviet geologist discovered the compound in its natural mineral form at Tolbachik, a volcanic complex on Russia’s Kamchatka Peninsula that blew in 1975. The eruption sent a cloud of gas, ash, and rock more than 12 kilometers high. Currently, the complex is spewing lava in an eruption that has been ongoing since 2012. Gypsum is the natural mineral form of calcium sulfate, one of the calcium salts that act as both an oxidizer and an additive that colors fireworks orange. A common ingredient in cement, plaster, and Sheetrock, gypsum is literally all around us. Its fine crystal form, alabaster, served as a medium for some of the history’s most intricately carved sculptures. 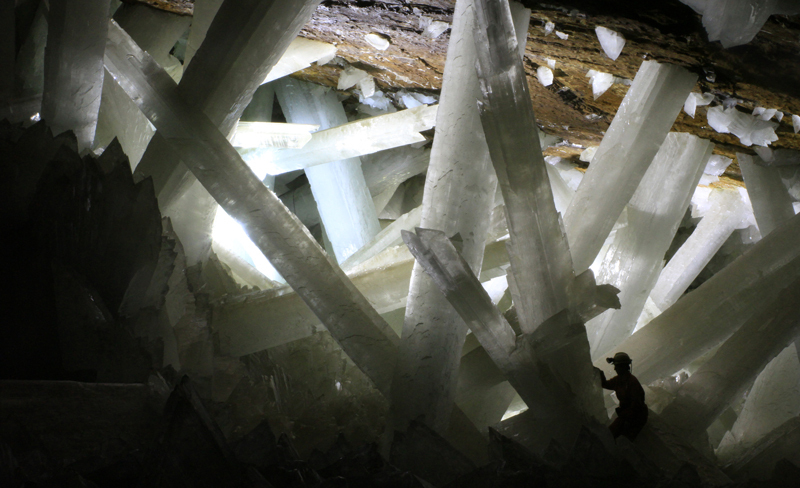 But one of gypsum’s most dazzling constructions is natural: the Cave of the Crystals in Mexico, which holds natural gypsum crystals measuring more than 10 meters long. Citation: Duncombe, J. (2018), A rock guide to fireworks, Eos, 99, https://doi.org/10.1029/2018EO102121. Published on 03 July 2018.